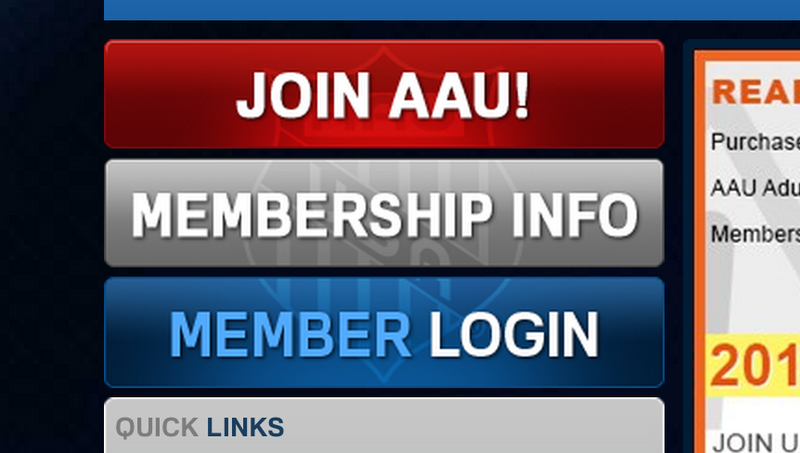 You will be required to pay $16.00 for membership to AAU at time of online registration. This membership is required by ALL volleyball clubs in Southern Oregon. Your membership will transfer to any club. Registration to AAU is not refundable! 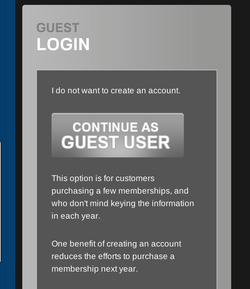 Select "Continue as Guest User" (it is grey box)- You do NOT have to create an AAU account!